Meet Rich from Social Toddler! My name is Rich Rotzang, I’m the Founder of Social Toddler and the father of a 2.5 year old little girl named Libby. Social Toddler (http://www.socialtoddler.com) is a social networking platform for parents that are looking for ways to keep their young children busy. Members can find playgroups, plan playdates, meet local parents, and find local activities. The site operates in the United States and Canada. It’s mom inspired, and dad built. I actually came up with the idea for the site because my wife needed a better way to stay connected with her playgroup. When our daughter was born, my wife started going to a mommy and me class. All of the women in the group were first time moms so there was a lot of information being shared back and forth via email – everything from product recommendations to playdate appointments. 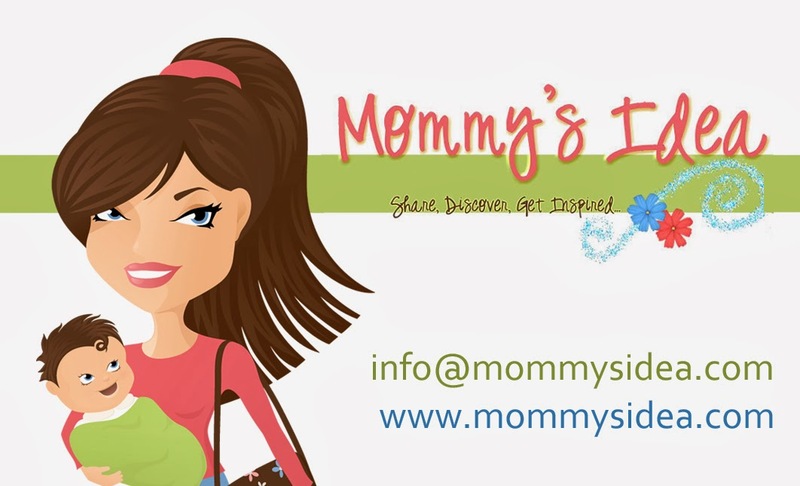 I saw this and thought that if we could create a place online for moms that know each other to communicate, it would simplify their day-to-day activities. This was the original inspiration behind the site. Getting started is always the toughest part, or so I’ve been told. At a certain point in my life, I made the decision that I wanted to be in control of my future. Once the idea of Social Toddler came to me, I made the leap. Because my background is in marketing, and not engineering, I needed someone that could actually build the site. So, I brought on a former colleague of mine, Neeraj Mittal, to be my partner and Co-Founder – without him, it would not have been possible to build the site. It took some time to get the site up and running, we tested, re-tested, built, re-built and did tons of research before we were confident that we could go to market. Even with all that, it’s always interesting to see how customers react to the features you build, and how they end up using the site. No matter how much research you do, or how much you think you know, there is no substitute for real users interacting with the site. To this day, we rely heavily on customer feedback when building new features. In addition to playgroups, playdates, and activities, we also work with a number of well known parenting experts who write articles and answer user questions. Our experts are also business owners, who themselves have had unique and interesting entrepreneurial journeys.